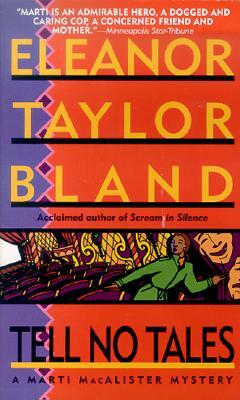 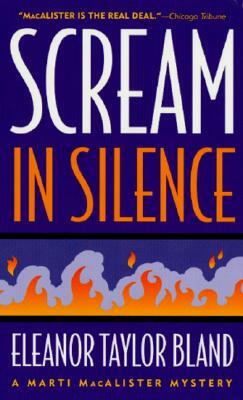 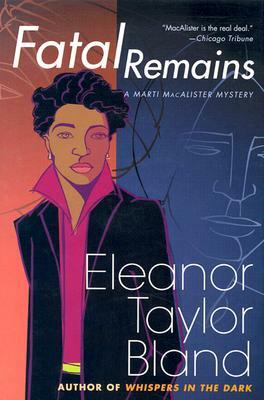 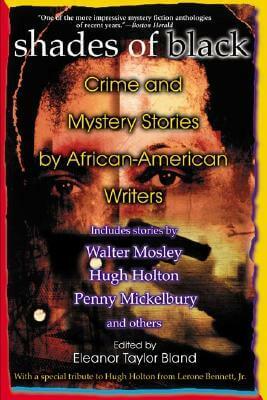 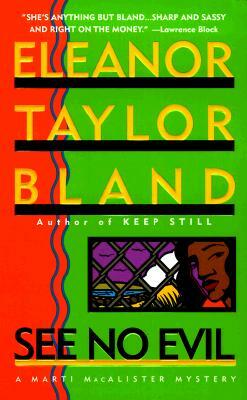 Eleanor Taylor Bland (December 31, 1944 – June 2, 2010) was a crime fiction writer. 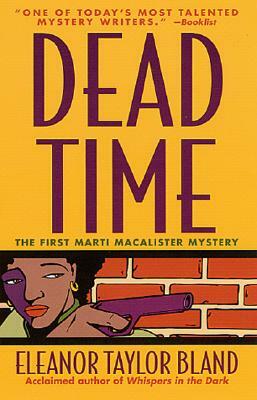 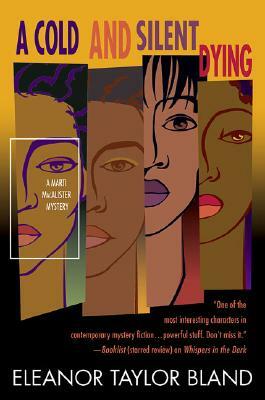 She was the creator of police detective Marti McAllister. 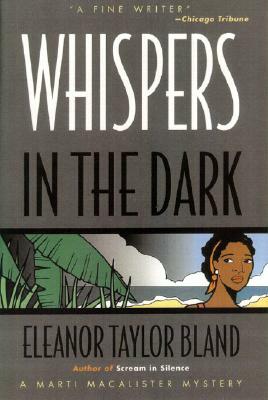 Bland was born in Boston, Massachusetts, she was married at age 14 to a man in the Navy and wound up in Illinois when he was stationed at Naval Station Great Lakes. 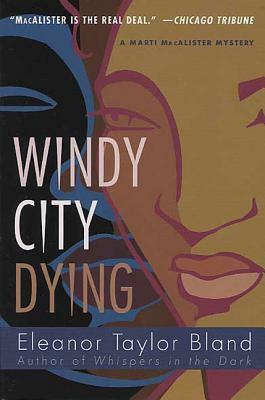 The early marriage cut her education short, but she went on to get a high school equivalency diploma and degrees at the College of Lake County and Southern Illinois University. 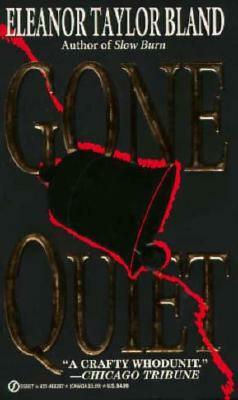 She divorced after 31 years. 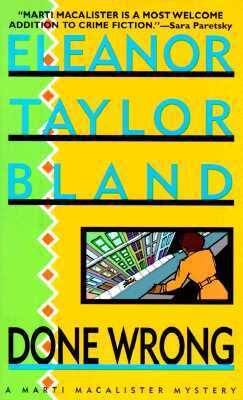 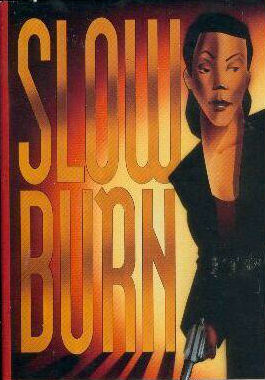 Bland wrote several of her novels while working as a cost accountant at Abbott Laboratories, finally retiring to write full time in the late 1990s. 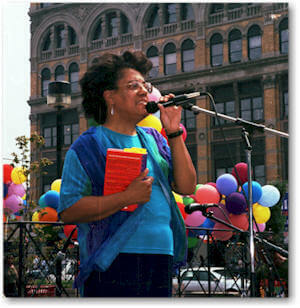 Bland died of Gardner's syndrome on June 2, 2010, she was 65 years-old. 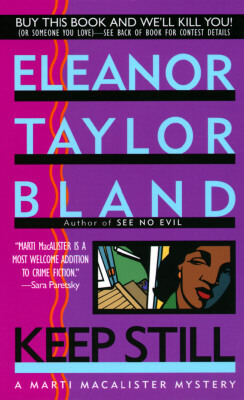 Tell us how much you like Eleanor Taylor Bland.